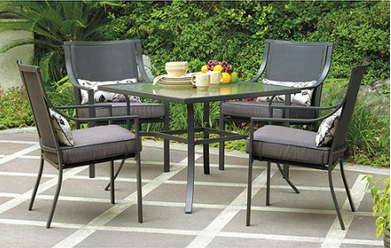 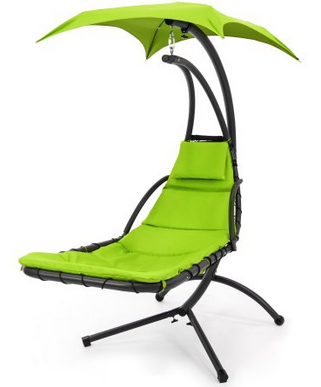 Home > Online shopping > Walmart: Patio Furniture Deals! 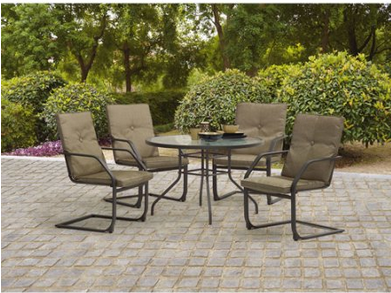 Enjoy the great outdoors! 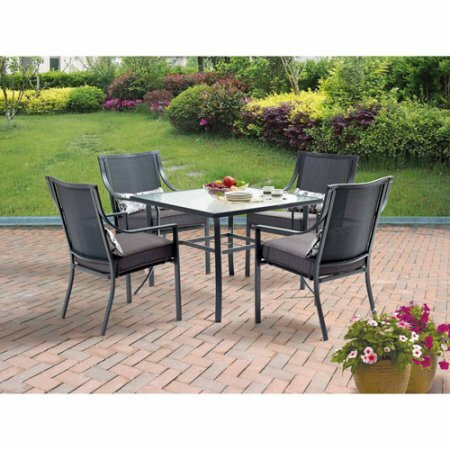 Walmart has patio sets on sale with FREE shipping. 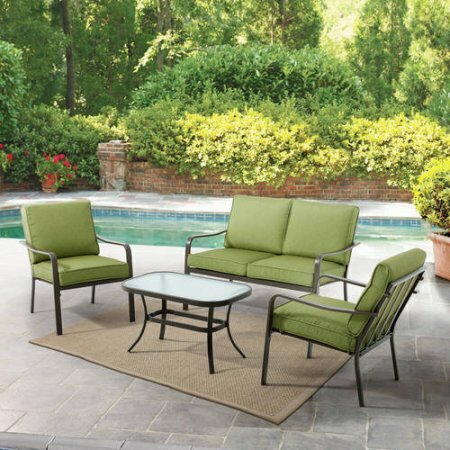 All of these sets are less than $200.